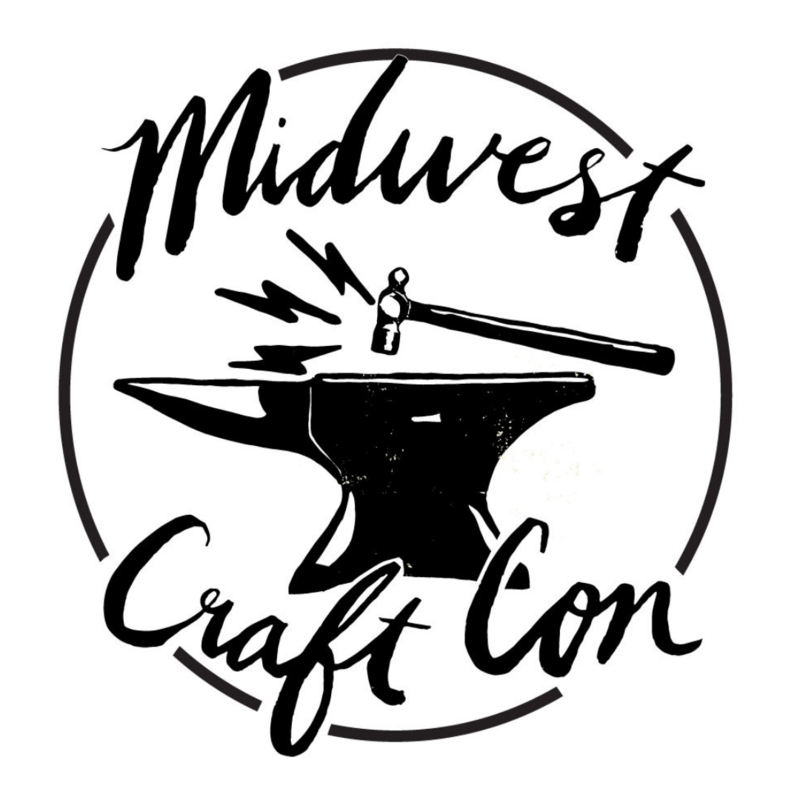 Inspired by Craftcation’s art walk, Wanderings, we’ve organized a Craft Crawl for the first night of Midwest Craft Con! Experience DIY projects, pop-up shops, games, fun times and crafty drinks in the rooms of select partners and sponsors throughout the hotel on Friday evening from 9 to 11 p.m.
Start things off with Handmade Arcade, where they’ll be playing crafty bingo complete with prizes, drinks and snacks in their suite. From there, grab a flyer with the room numbers of our other hosts. It’s like a crafty treasure hunt! Purple Hippo Stitches is hosting a craft nostalgia room — think shrinky dinks, spirographs, friendship bracelets and even just some Elmer’s glue if you just want to let it dry on your fingers to peel it off! Jodi Lynn Doodles will be hosting a drink + draw social hour. Team Crafty Mart will be hosting a Galentine’s Day party, complete with mimosas and brunch crafts! And even though this team of glorious female warriors believes in uteruses before duderuses, men are welcome to get their brunch on, too. Chicaloo Kate will be bringing supplies for people to make bottle openers, pocket mirrors and buttons! And there will be more surprises along the way. Can’t wait to get crafty with y’all! Get your ticket for Friday or for the whole weekend.